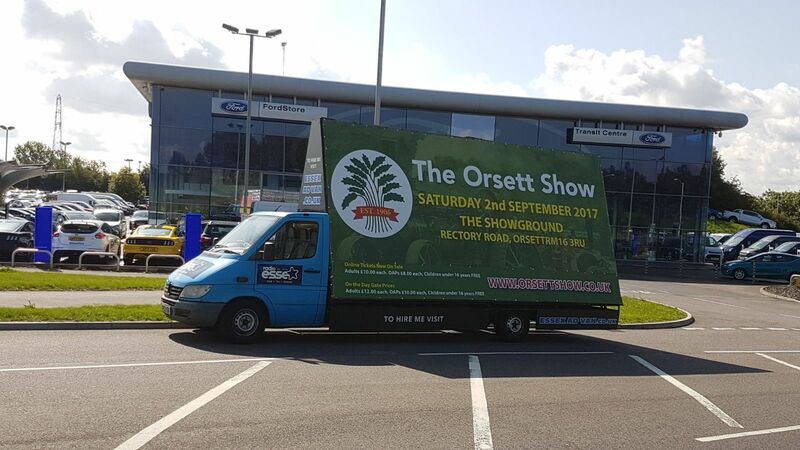 Vinyl banners are available and are priced at two for £800, these banners are a necessity to make your advertisement a success. If you need to make a stunning design that is going to stand out to the public eye in order to make your campaign more appealing then design work is available. Artwork that you supply to us should be provided on a fully formatted CD together with 2 laser run-outs. In order to make your entire campaign a triumph, you should ideally supply an InDesign document for layout, Illustrator vectors for logos and Photoshop documents for placed images (minimum 300dpi) as well as fonts in a separate folder, although you are free to outline fonts to prevent drop-offs, this will ensure your advertisement will be produced at the highest quality.